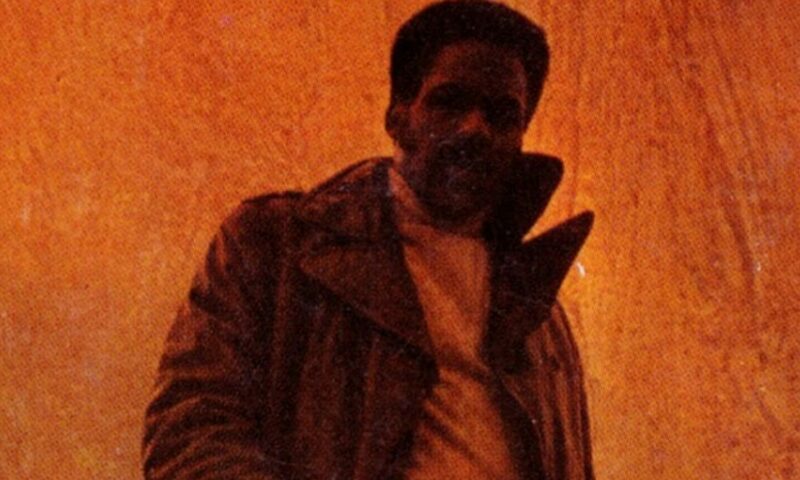 Shaft News – This contains news about Shaft including Dynamite’s comic book series, new novels and reprint Tidyman’s original novels. There will also be updates on the planned new Shaft movie courtesy of New Line. The World of Shaft – Some plugging for my book, which was published by McFarland & Co. on 28 September 2015. Ernest Tidyman: The White Man Behind the Black Hero – A brief overview of Tidyman’s career and his work on the Shaft books. This is a heavily edited version of a much more detailed chapter in my book. Shaft In Print – Information on Ernest Tidyman’s seven Shaft novels as well as the new comic books and novels through Dynamite entertainment written by David F. Walker. 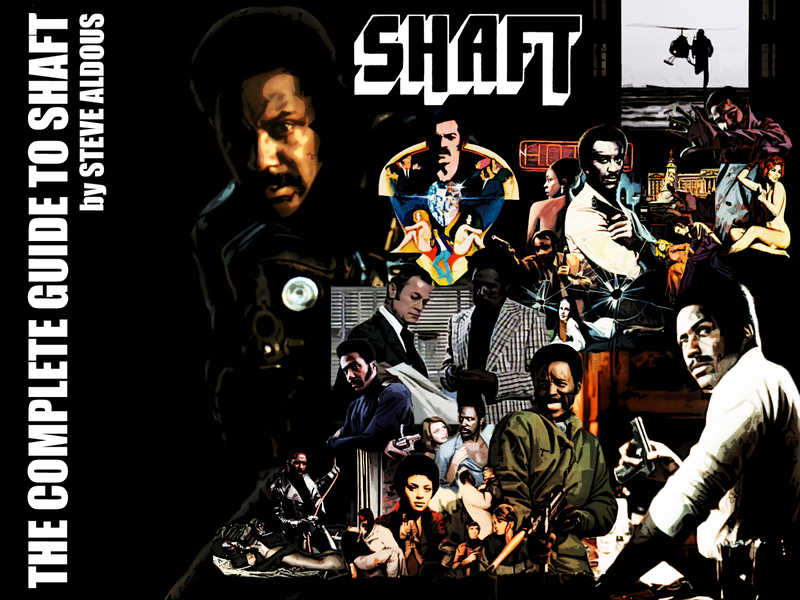 Shaft On Screen – Information on the films and TV series starring Richard Roundtree as John Shaft as well as John Singleton’s continuation film in 2000 and Tim Story’s follow-up due to be released in 2019.